About 30 miles southeast of Las Vegas, the town of Boulder City, Nevada has made a name for itself as the home of Nevada Solar One, a giant solar thermal energy power plant that produces enough power to take 20,000 cars off the roads a year. 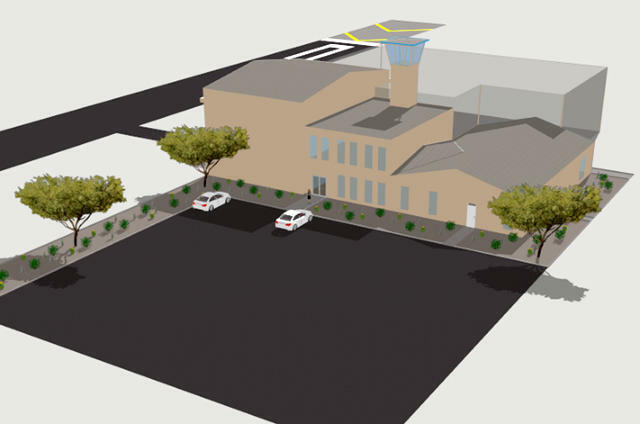 Now, Boulder City is aiming to stake a new claim to fame: home to the Aerodrome, the world’s first droneport, a facility aimed primarily at education for commercial users of unmanned aerial systems, but also recreational users and even drone racers. Read more about the world’s first droneport from Fast Company here.